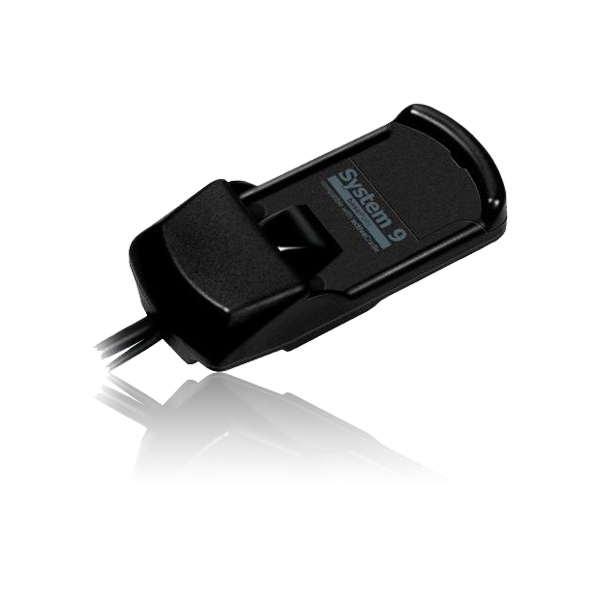 Universal Wireless Charging Cradle with Power Adapter for UNI System 9 and System 8 car kits. 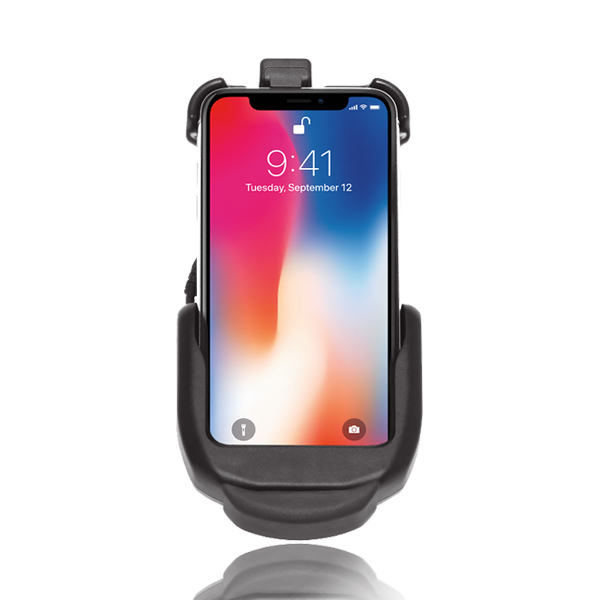 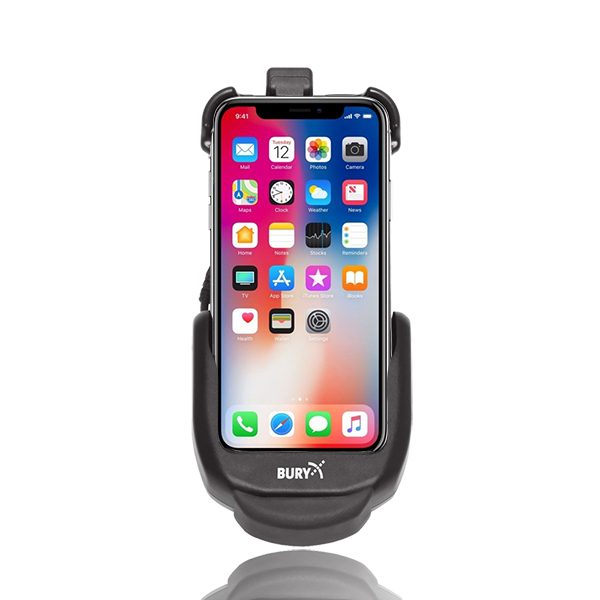 THB Bury Apple iPhone X activeCradle for the UNI System 9 car kit. 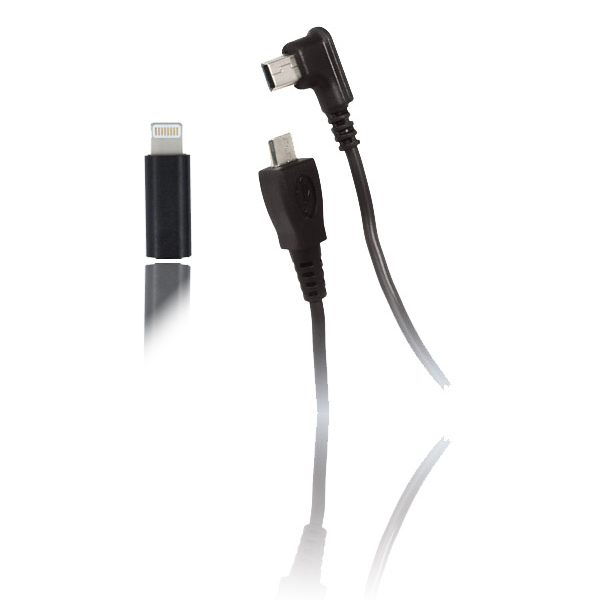 Apple 30 Pin Charging Cable for THB Bury Universal Car Cradle. 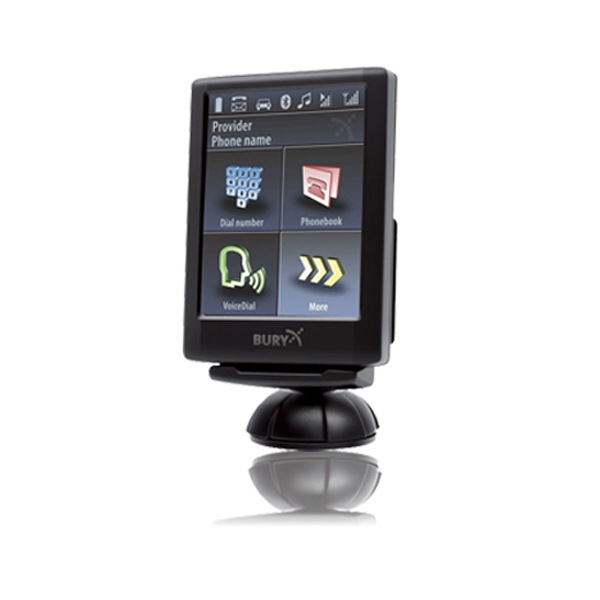 Universal connection set with Bluetooth interface for UNI System 9 hands-free car kits. 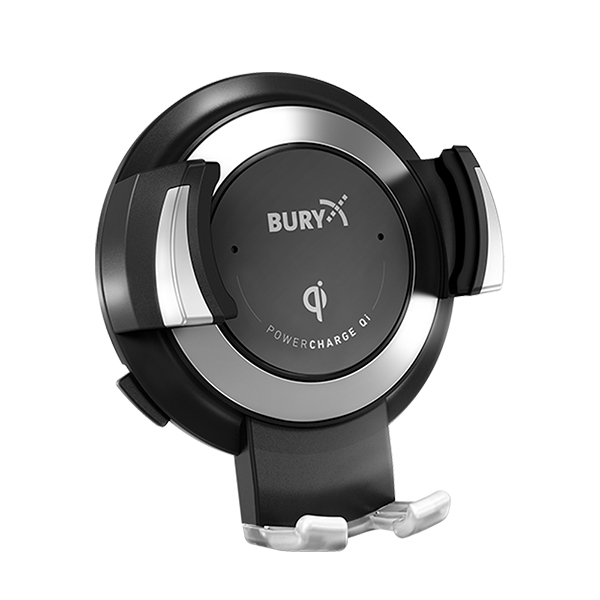 Apple Lightning Charging Cable for THB Bury Universal Car Cradle. 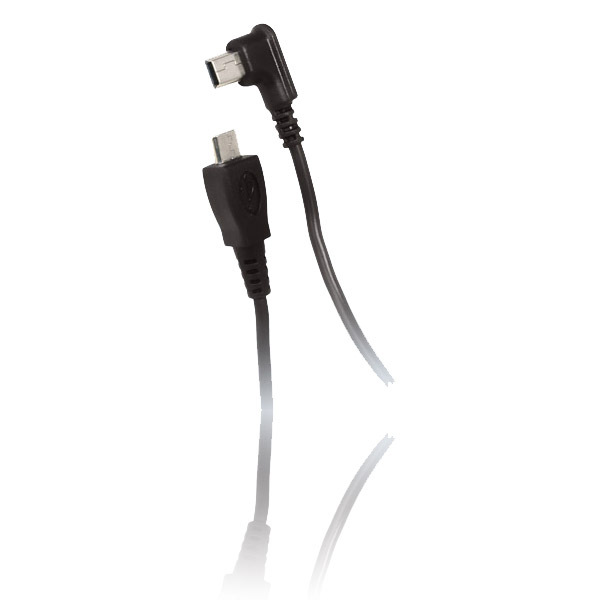 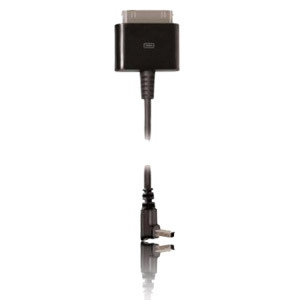 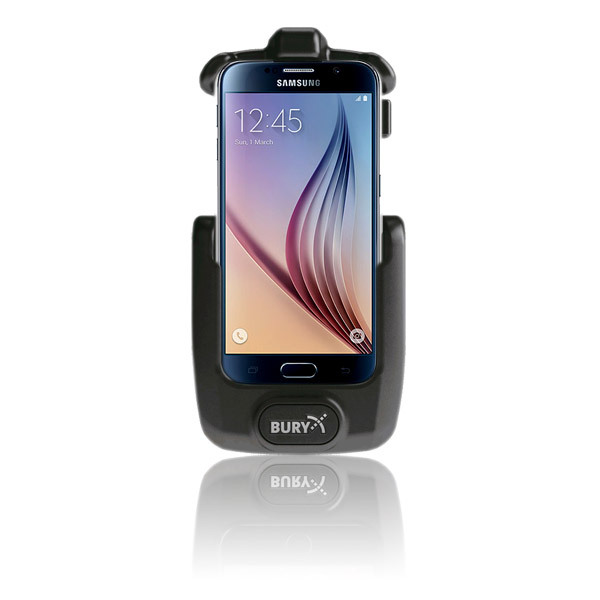 Micro USB Charging Cable for THB Bury Universal Car Cradle. 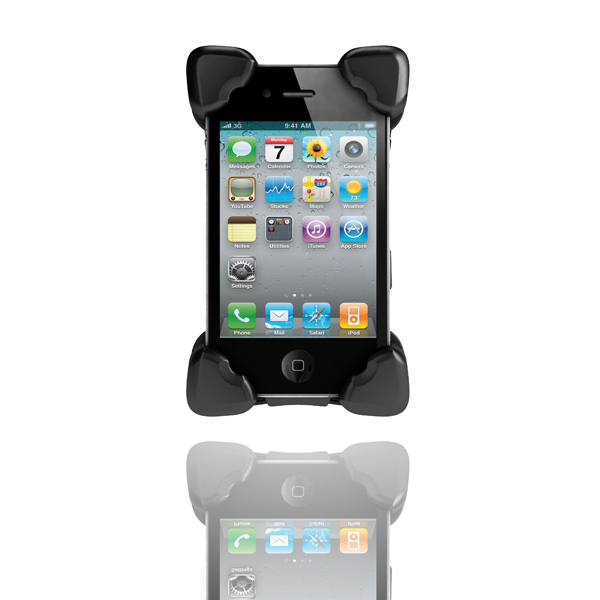 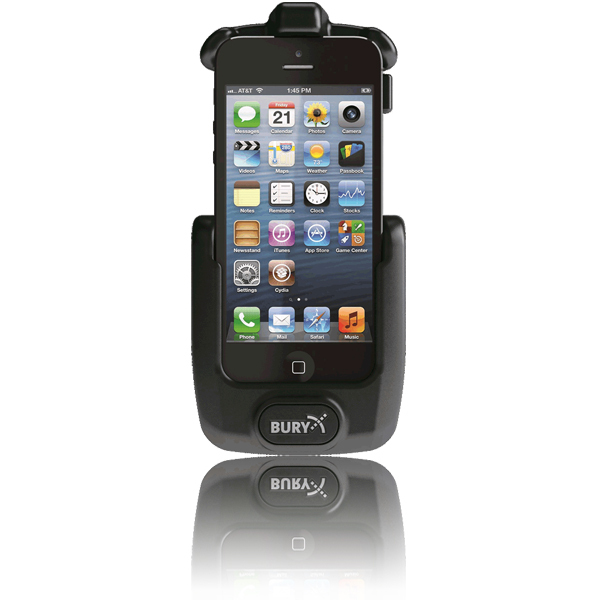 THB Bury Apple iPhone 5 & 5s activeCradle for the UNI System 9 car kit. 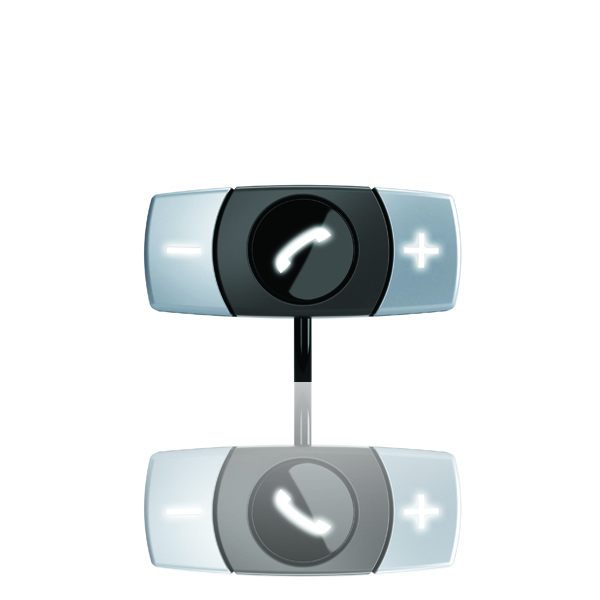 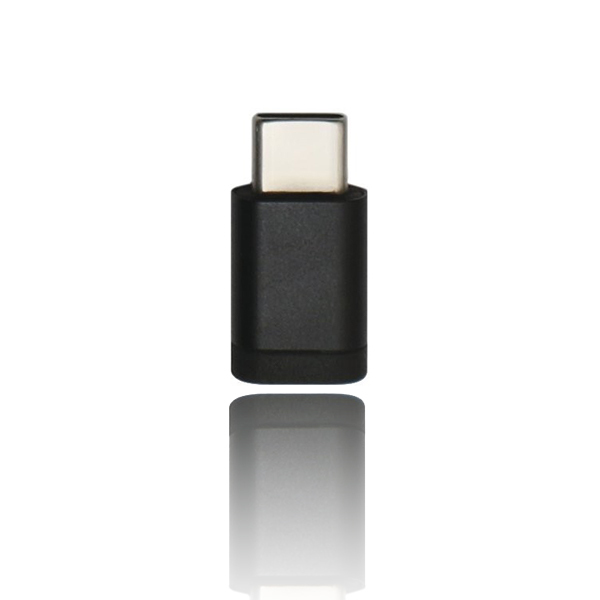 Universal connection set with Bluetooth interface for UNI System 8 hands-free car kits. 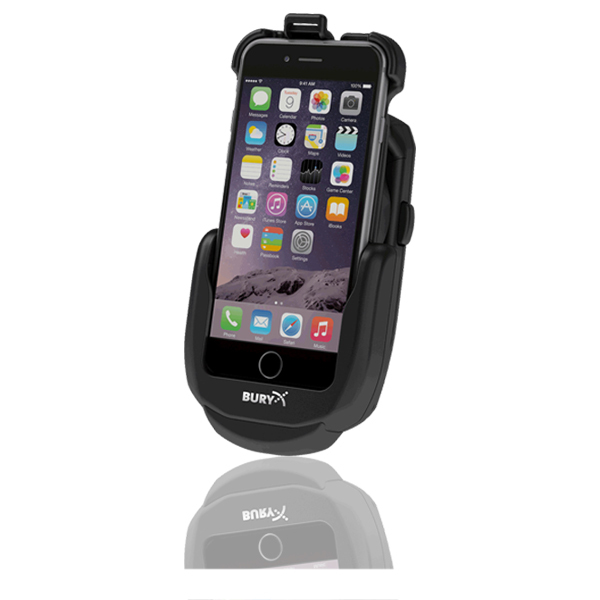 Bury Apple iPhone 6, 6s, 7 & 8 activeCradle for the UNI System 9 car kit. 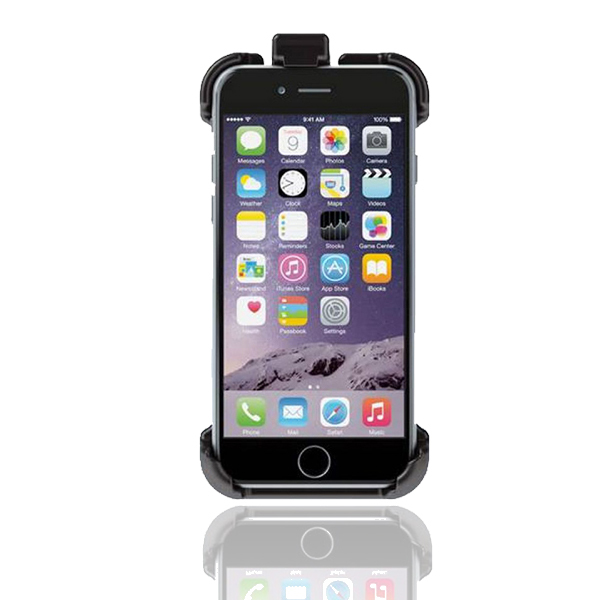 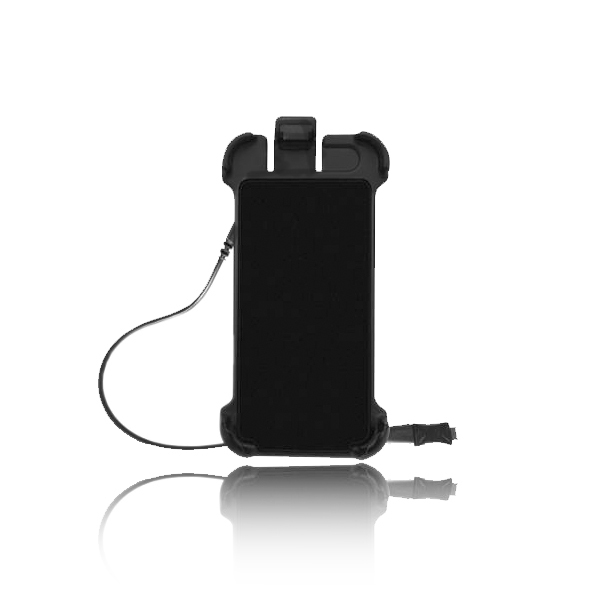 Bury Apple iPhone 6 Plus activeCradle for the UNI System 9 car kit.